Silicon Valley loves to combine sleek design with great functionality, and we’re no different. Our founders reflect this combination, as Amanda Giles is an expert in visual design and color, while Shelly Ostman is an electrical engineer with an affinity for efficiency and functional design. For both of them to fall in love with a product, it has to be smart and pretty! That’s why they love Flor carpet tiles, and so should you. 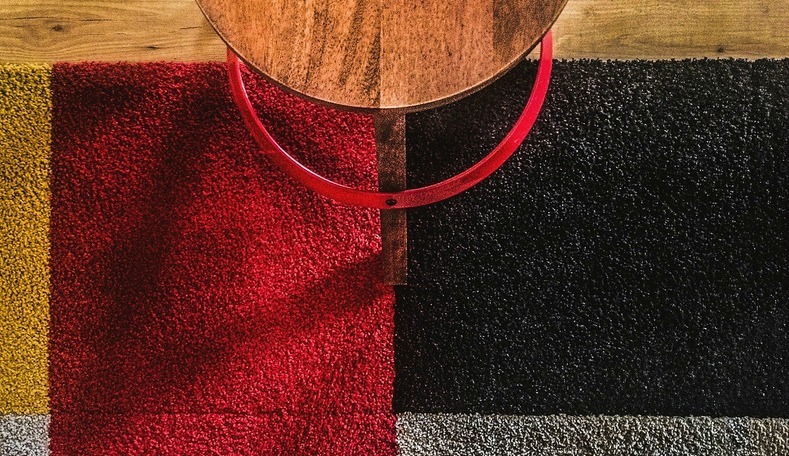 Carpet tiles have always been a smart choice for high traffic areas, like airports or convention centers, as they are hard-wearing, flexible to install, and easy to replace if damaged. When they were first introduced the color and texture options were limited, so for a long time they were only seen in commercial applications. 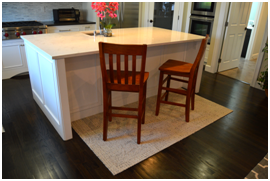 Now, carpet tile manufacturer Flor has brought them home with great styles and installation options that our clients love. Because the tiles are easy to cut, we can specify truly exact sizes and patterns–basically creating a totally custom look every time. Flor might have the perfect solution for you. 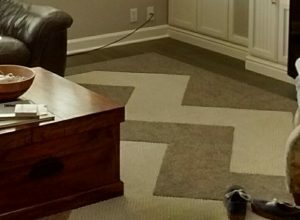 If you are interested in choosing a Flor carpet for your home, but are not confident about how to make it look great, get in touch with us. For a small fee, one of our designers will meet you at the store, help you pick the perfect combo, and arrange for you to receive our designer discount. Depending on your order, the discounted amount might even cover our fee!